Traveling with your pet is always a fun experience for everyone. But carrying pets means your car will have their stains and smells. But with this water-resistant carpet, there’s no need to worry. Ultra-clean & waterproof. 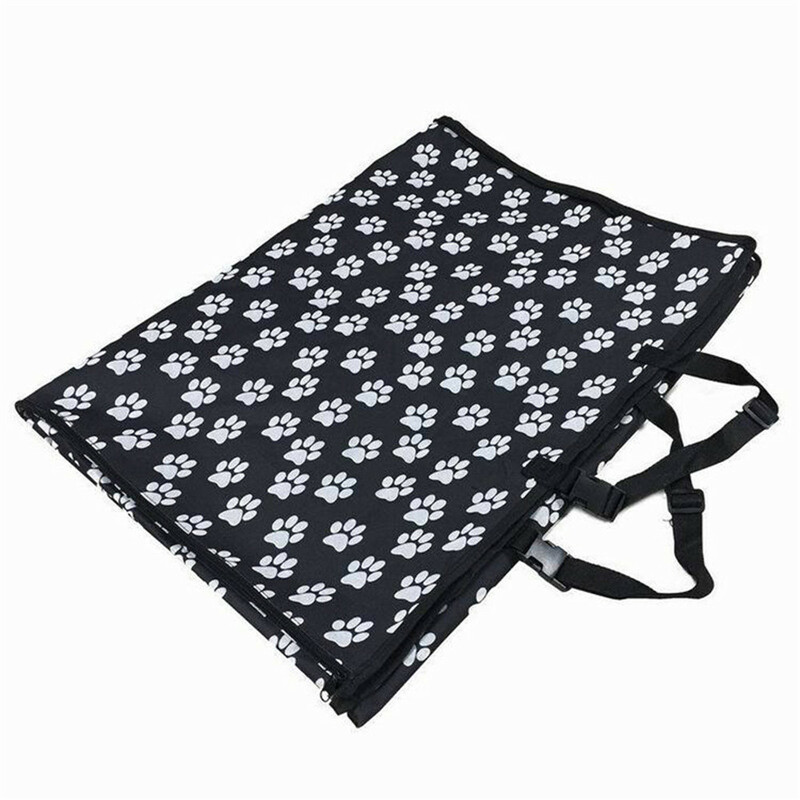 Made from durable fabric, it will protect your car boot from muddy paws, dog hair (wet & dry) and pet smells. Easy to clean. Easily cleaned with a damp cloth or sponge. Or you just shake the rear seat protector to remove the pet hair and soil. It is washable too. Easy to install & Safety. 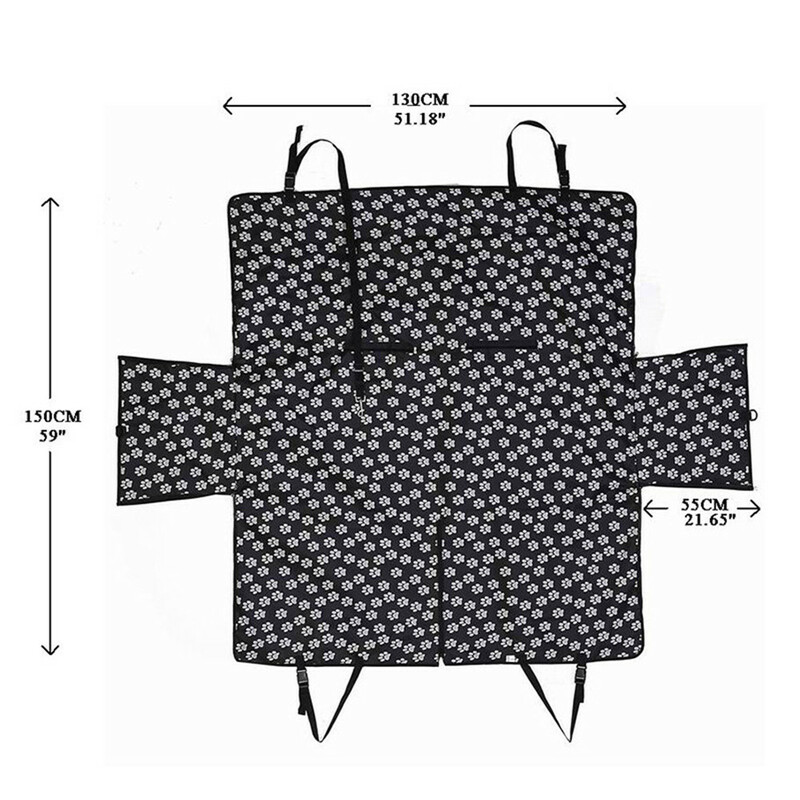 There are the straps with buckles to help to keep the pet seat cover nestled in place. 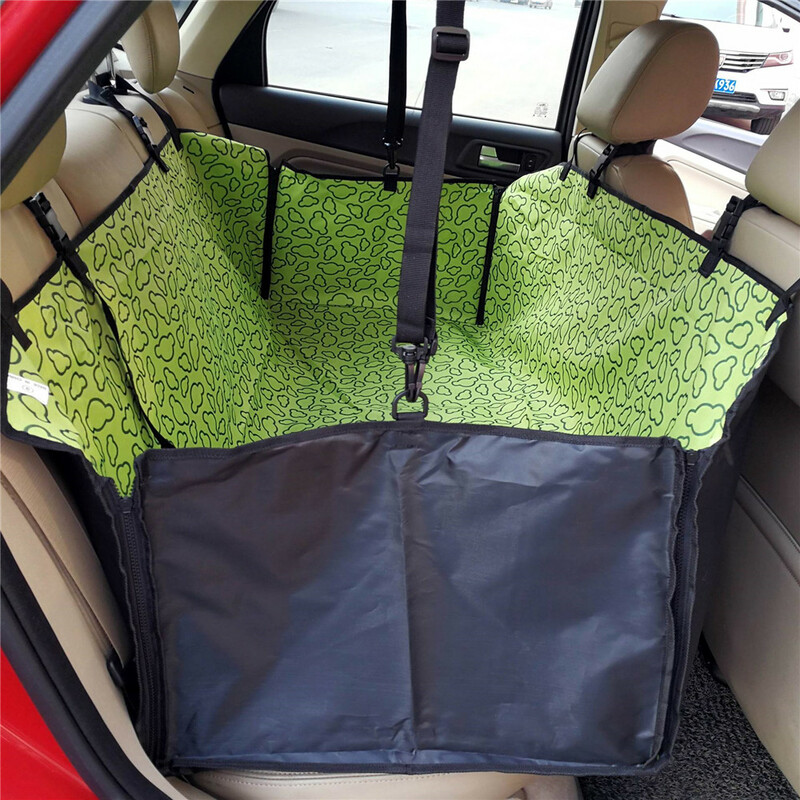 Design of pet safety loop to ensure the safety of your pet. It also comes with the security buckle to prevent your dog from running.